BuddyPress is an open source, GPL-licensed Wordpress plug-in supported by a powerful community of developers worldwide. 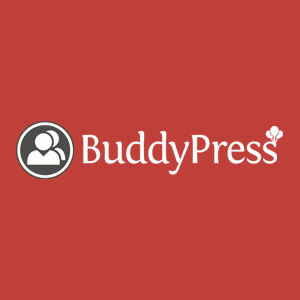 BuddyPress is a social network plugin that companies can integrate with their Wordpress site. BuddyPress is an open source Wordpress plugin for hosting a private social network for internal or external use. The platform includes powerful social features including user profiles, groups, activity streams, notifications, and more.